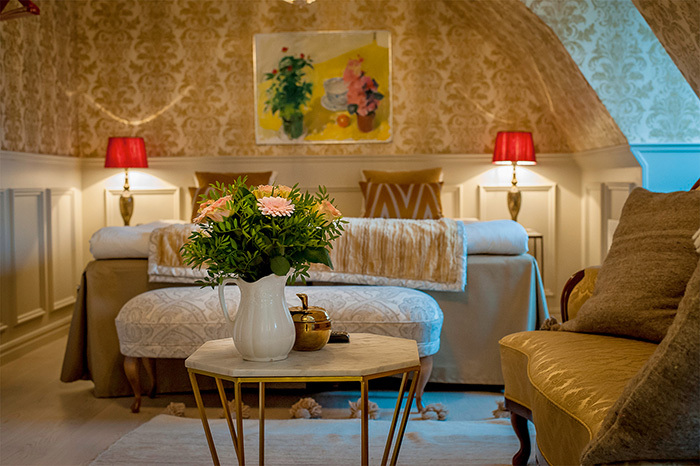 Whether you want time to socialize with your friends or enjoy a romantic weekend, you will find the perfect escape at our castles, manors, inns and guesthouses. 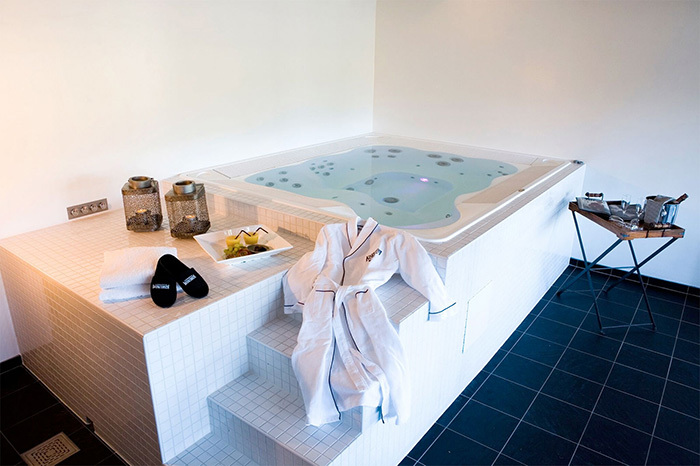 Do you want to enjoy activities while relaxing, or just enjoy the peace and quiet? For the gourmet there’s a wealth of restaurants to choose from, each renowned for first-rate dining. A Countryside Break can be booked at all our Countryside Hotels hotels and includes a overnight stay, breakfast buffet and a 3-course dinner. Any single room supplement is added and drinks for dinner are not included. With a Countryside Weekend you arrive on friday and get bubbly drinks in the room. 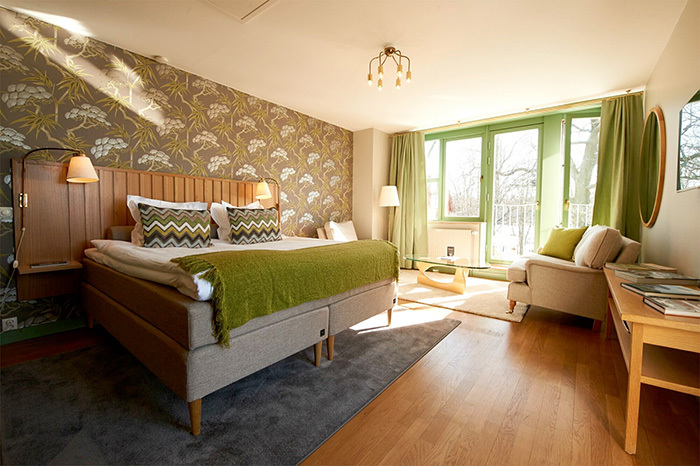 Get ready for three-course dinner both nights and spend the night in one of our amazing double rooms. 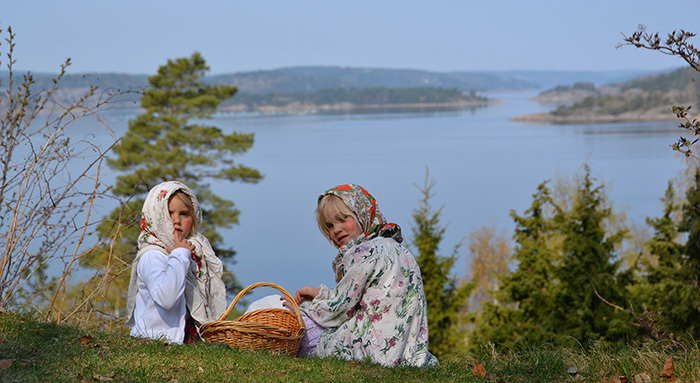 Celebrate a traditional Easter at one of our hotels - and try the delicious smorgasbord with eggs, herring and lamb. The Countess seems suspicious and does the servant really have something to hide? Well, judge for yourselves in one of our murder mysteries, and other spectacular shows. Fishing is a wonderful, peaceful and relaxing experience and is one of just a few activities that anyone can do and participate in. Add to that comfortable accommodation at one of our hotels across the country, and you can combine a nature experience with luxury. 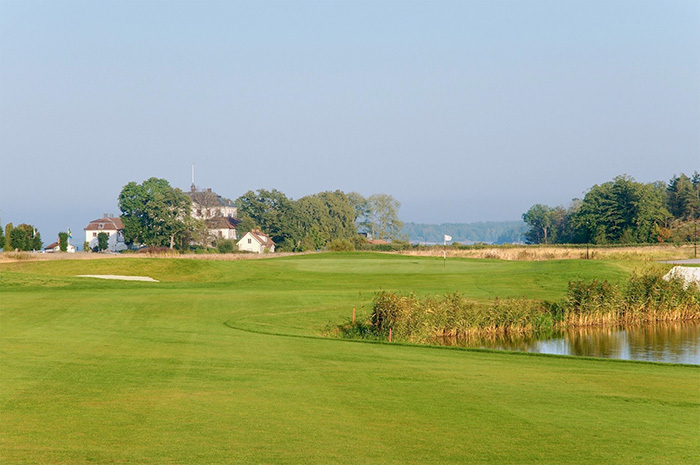 Countryside Hotels offers hotels at some of Sweden's best facilities for golf lovers. Many of our hotels are located on or near fantastic golf courses for those who want to unwind with a well-deserved round of golf. 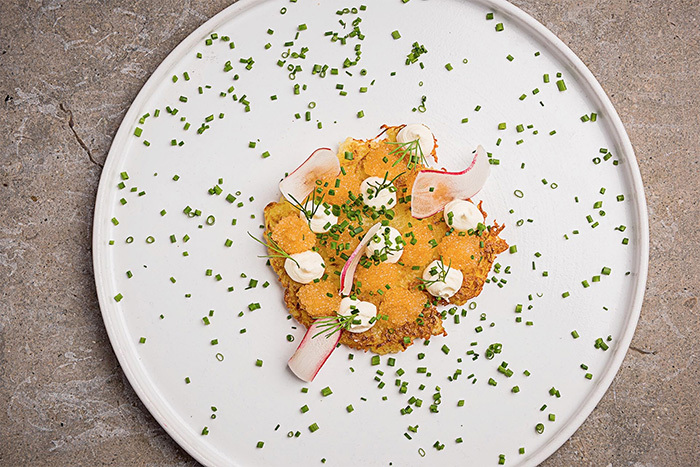 An important part of your experience with us is our food. Let our kitchen to take you along on a culinary journey from north to south. If hiking is your thing, you've come to the right place. 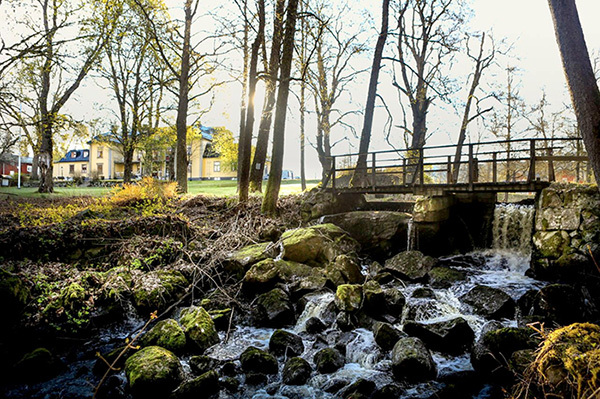 Our hotels are beautifully situated and close to beautiful hiking trails through Sweden's beautiful countryside. 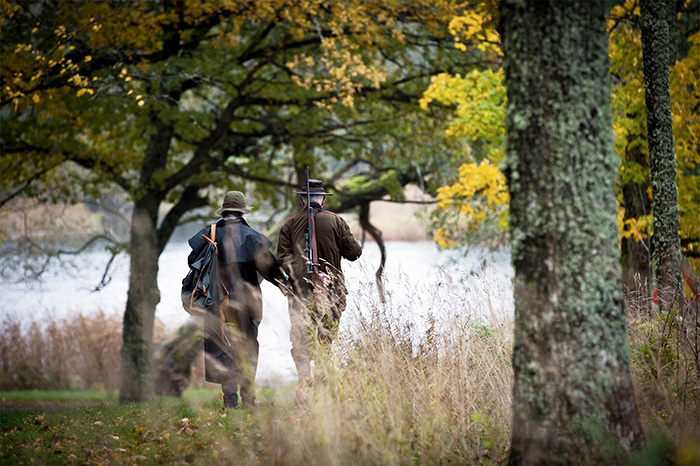 In recent years, interest in hunting holidays and packages has increased steadily in Sweden and the range of hunting opportunities for paying guests has increased simultaneously. Let this midsummer be a memory for life! 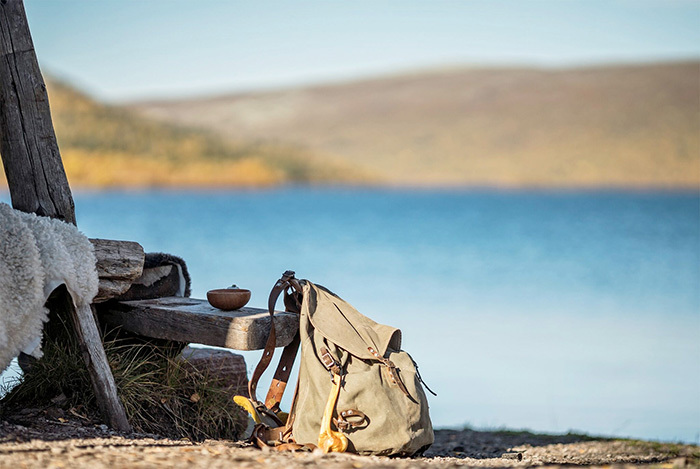 Our hotels offer midsummer packages for both traditional and alternative Midsummer celebrations from north to south with everything that belongs to a Swedish Midsummer. 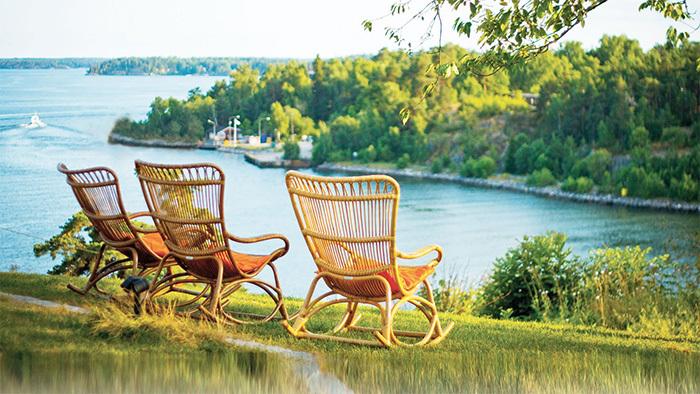 Disconnect, relax and enjoy a mini holiday at our independent hotels and inns throughout Sweden. A mini holiday with us means a change of scenery in beautiful surroundings with a little extra to make life feel extra good. 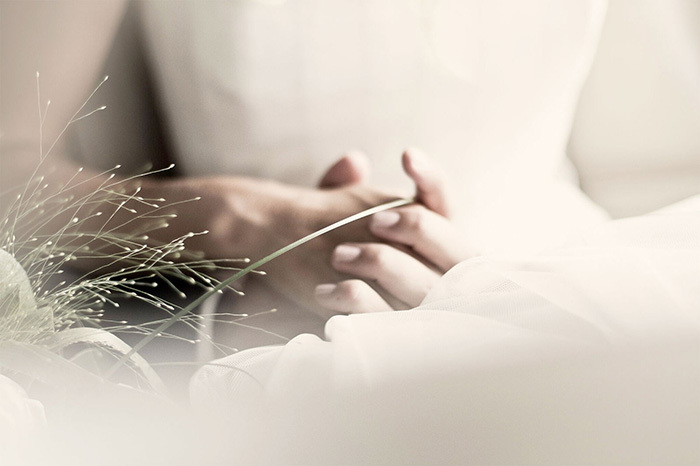 A long, casual romantic weekend break one-one with someone special at one of Sweden's most romantic hotels - doesn't that sound absolutely wonderful? Welcome to our spa breaks. 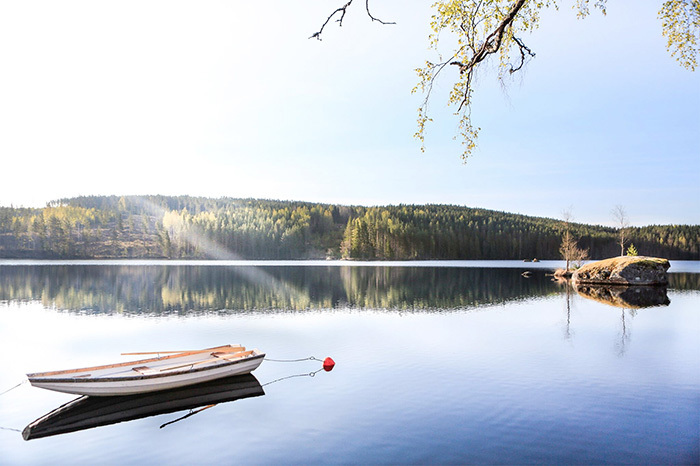 Many of our selected hotels offer a wide range of helpful spa treatments and services and they can all be found in mansions, castles, guesthouses and inns across Sweden. Training, fitness boot camps and cycling weekends with full programmes, horseback riding and skiing, lengthwise and crosswise. For all active bon vivants who want stay fit without sacrificing the finer things in life.